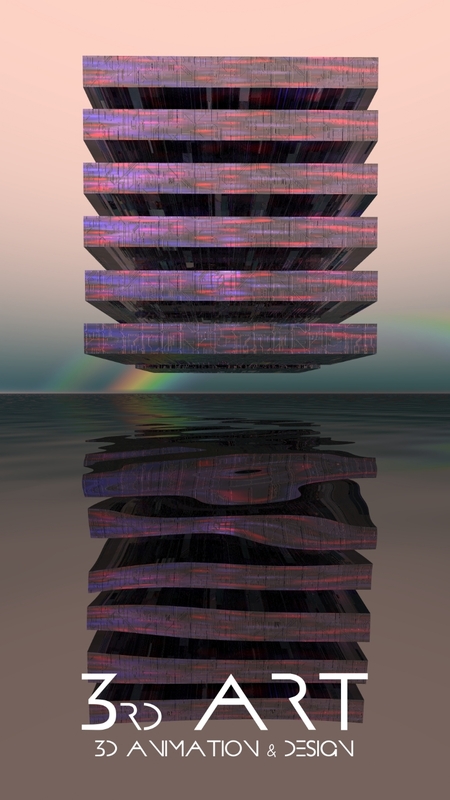 Vertical video I GING 3d animation from Stefan Beckhusen on Vimeo. Now it becomes very esoteric and mystic! This are 3D animations of the I GING wisdom oracle which has 64 basic signs which are called hexagrams. If you know nothing about I GING please look for further info at Wikipedia or else. What you see here are the hexagrams 1-8, changing all 3 seconds with 1 second pause. On request and on comission individual sets with other hexagrams can be designed with this ambience. The 3D animations are running 10 sec. The Spirit of I GING - 360VR 3D animation from Stefan Beckhusen on Vimeo. This is a 3D animation of the I GING wisdom oracle which has 64 basic signs which are called hexagrams. If you know nothing about I GING please look for further info at Wikipedia or else. On request and on comission individual sets with other hexagrams can be designed with this ambience.